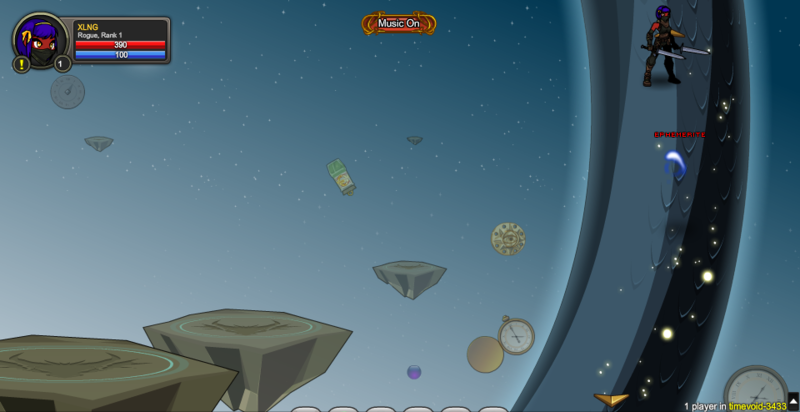 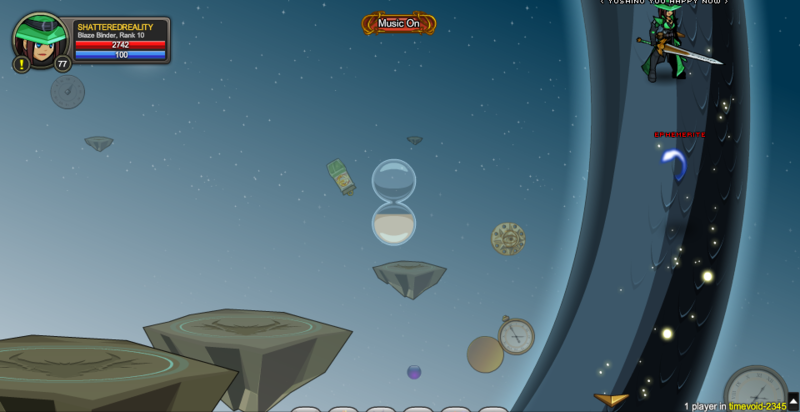 The true interior of the Time Library. 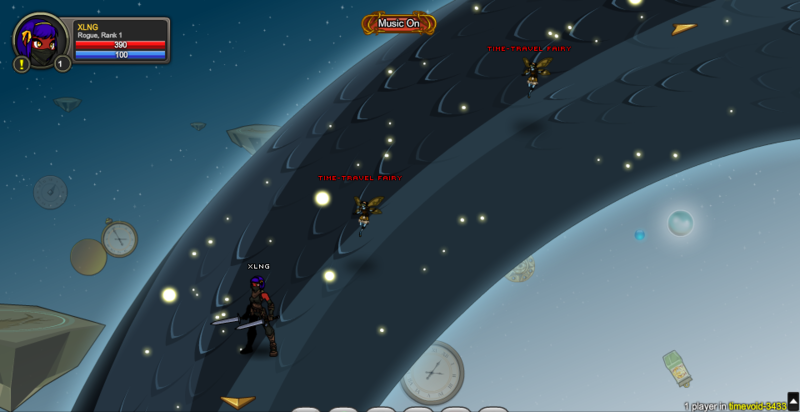 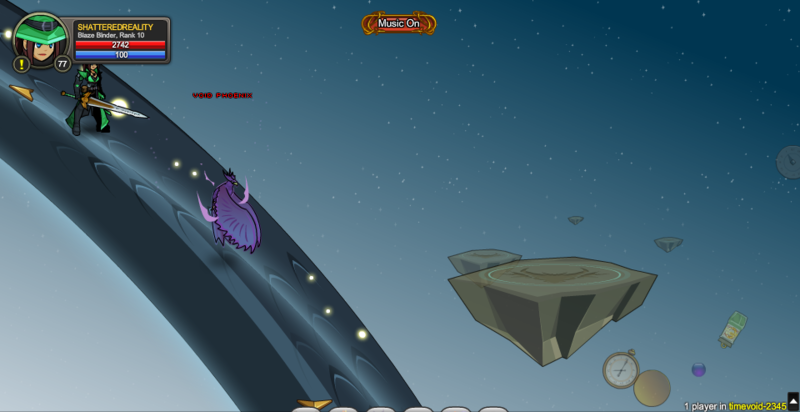 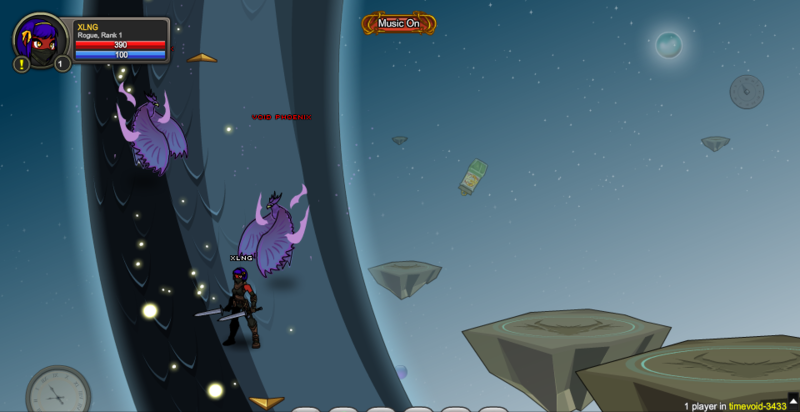 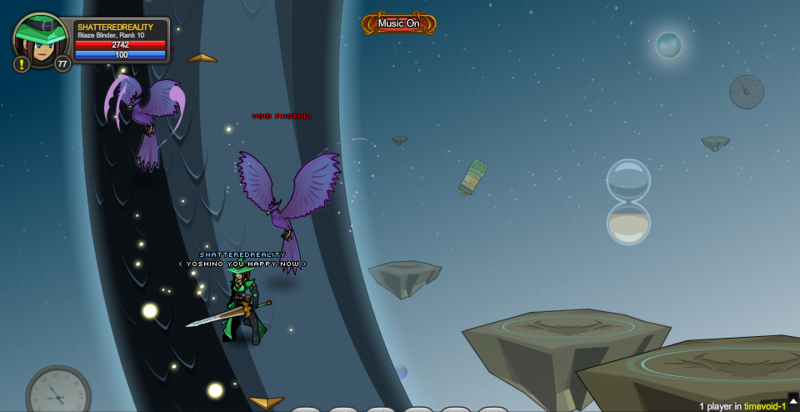 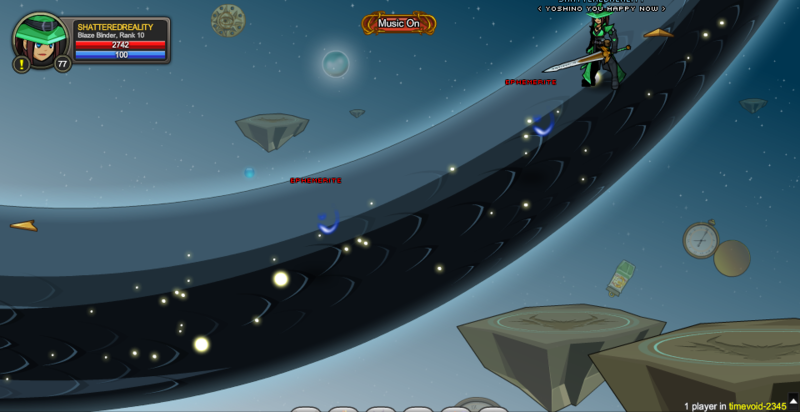 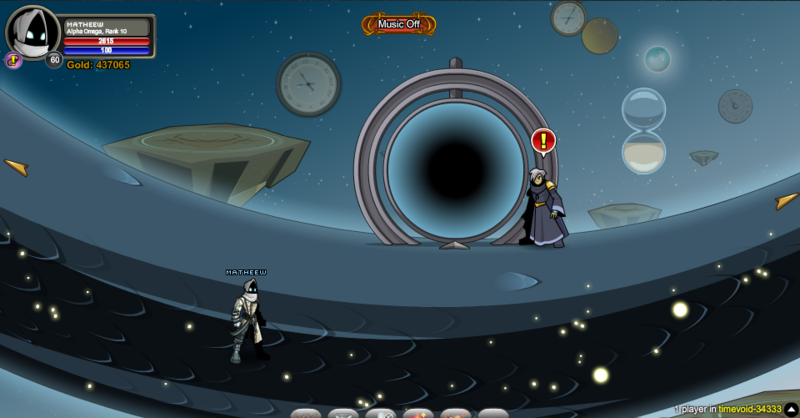 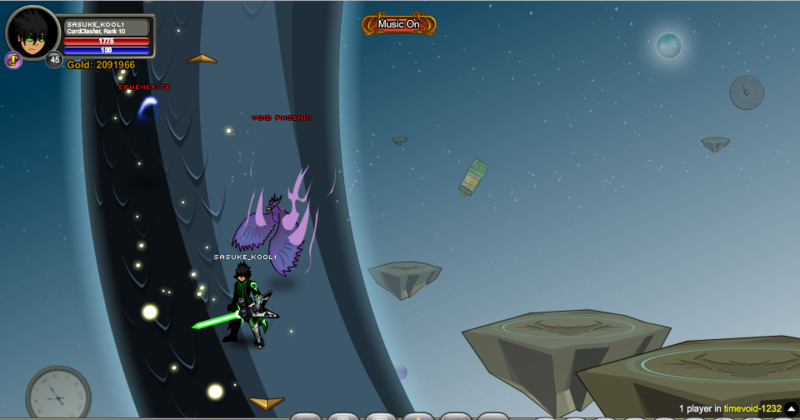 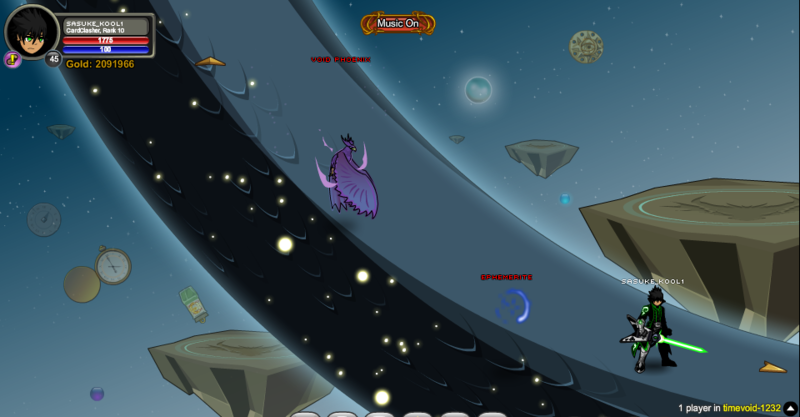 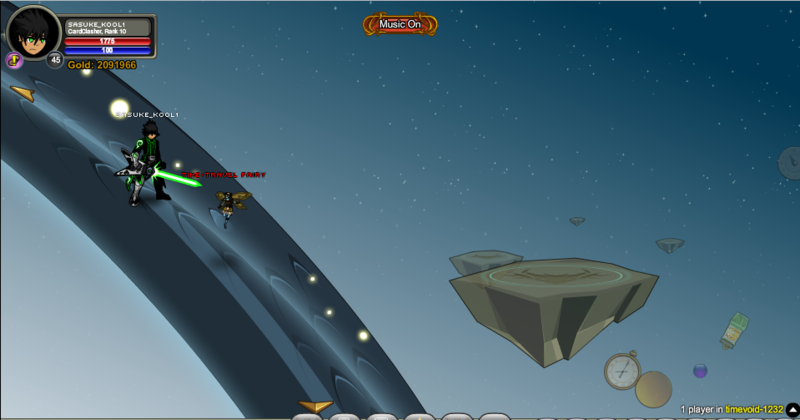 It houses a celestial serpent called the Vaxt Ahas that requires trust to get a glimpse of AQW's beginning. 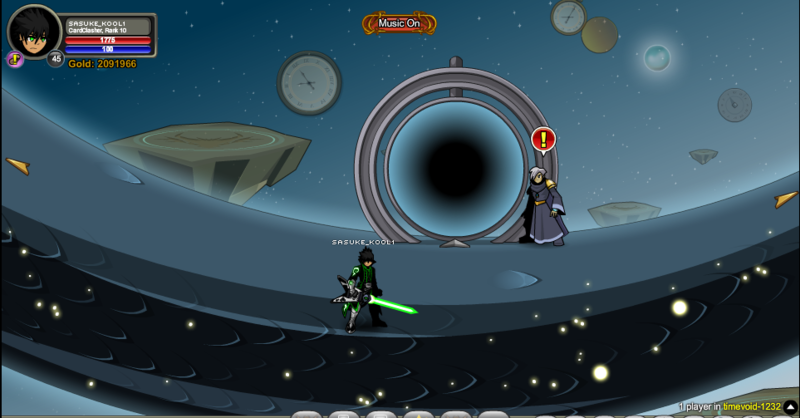 Note: Clicking on the green eye gives you Datadisk 3. 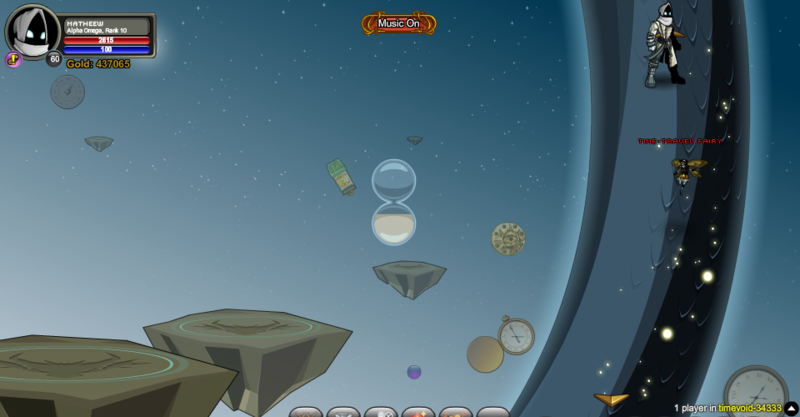 Note: You must complete the 'Clock of the Long Now' quest to access this screen. Thanks to good Dog king, ingomarelementary, rickyb20, Sasuke_kool1 and ShadowWhisperer.